The Internet allows individuals to hone their writing skills. Most of the blogs and news articles on the Internet are well-written. But those non-natives’ articles show poor English skills. As a result, it turns off readers. Non-native English speakers have a difficult time in getting into the writing market. But the language skills aren’t just vital to write blogs, but it’s also crucial to land a job. Thankfully, there are ways to master the art of essay writing. Even if you’re a non-native English writer, you can still perfect your writing skills and advance your career. But don’t just limit yourself to blogs. Instead, you must read magazines, books, and brochures. Read anything that you feel is appropriate for your industry. When reading, don’t just do it to discover new topics, but do it to understand grammar and sentence structure. Then, make sure to underline terms and verbs that you’ve encountered for the first time. Later, look them up in your dictionary. In here, you need a notepad and a pen so you can jot down all idiomatic expressions and niche jargon that you’ve encountered the first time. This personalized dictionary is more effective than a printed dictionary. How can you do that? Simple. You can join forums and chat rooms. These conversational tools allow you to converse in English in a dynamic environment. After honing your English thinking and writing, you can easily improve your pronunciation. Thinking and talking in English is crucial to perfect your English writing skills. It’s true that readers don’t like reading blogs full of grammar and spelling errors. They’re considered as unprofessional. But having a personal blog allows you to write about your favorite niche while you’re perfecting your essay writing skills. With a personal blog, you can share what you think about an individual subject and experience. In your blog posts, you can use your newly learned words. Because it’s a personal blog, no one is going to consider you as incompetent. Before you publish your blog posts, make sure that you edit and rewrite them. Use a dictionary to help you out. It’s also ideal to have a thesaurus. Editing needs competencies. You need to have a good reference material. When reviewing your work, it’s ideal to ask a native English speaker. He can give you the best constructive criticism that can assist you in honing your essay writing skills. The English speaker can help you in correcting your grammar, spelling, and style. However, if you ask a native English speaker to review your work, make sure that you’re ready to discuss your work. Always keep a humble attitude to it. You can never improve your skills if you remain rigid. Be thankful to people who review your work and provide constructive criticisms. Their pieces of advice can give you writing career a great turning point. Listed below are some tools that you can use for your learning. It’s an online text checker. Grammarly corrects grammar and spelling errors, as well as sentence structure. It can fix over 200 tips of mistakes. Furthermore, it suggests better synonyms and word choices that can enhance your content. When using this tool, make sure that you pay attention to your most common mistakes. Always remember them so you can avoid them in the future. 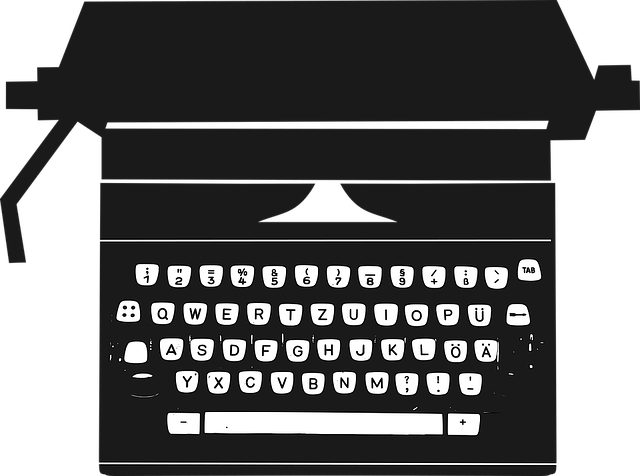 Another online text checker that you can use is Hemingway Editor. It can proofread and help improve your grammar skills. Just like Grammarly, it highlights your mistakes. These errors could be the use of many adverbs, long sentences and words. It also provides better alternatives. What’s great about it is that it highlights those errors in different colors so you can find them easily. It has a dedicated section for academic writing. In here, you can find graphic organizers and outline worksheets. You’ll also find some tips on how to improve sentences and paragraphs. These resources are available in well-organized categories. You can also download them through their PDF files. It has several resources for non-native English speakers who wish to improve their English skills. In here, you can read and watch the latest news so you can learn how to talk better about current affairs’ topic. Use this tool regularly to improve your academic writing skills. This tool allows you to expand your vocabulary. It offers various resources on academic writing. It has different kinds of essays, details on academic writing and citation standards. It’s an essay writing service that can connect you with professional authors and writers. They’re educated in your niche or topics that you’re struggling with. Apart from that, they’re well-trained in essay writing so you can learn how to write a paper from scratch. Use these essay writing service professional tools regularly to hone your English skills. They’re beneficial in helping you master the art of writing essays.